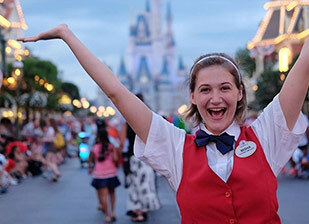 As a Disney College Program participant, you'll become part of the magic that is known worldwide. Gain valuable, on-the-job experience working in our parks and resorts, participate in college coursework, and have the opportunity to meet and live with people from all over the country and potentially the world in company-sponsored housing. This truly unique five- to seven-month program allows participants to network with leaders, take part in personal and career development classes, and build transferable skills such as problem-solving, teamwork, guest service and effective communication. 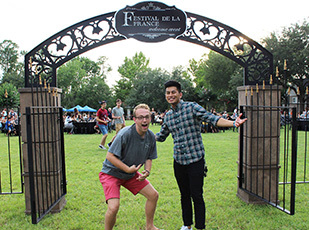 As part of the Disney College Program, participants live in housing complexes located near the Disneyland Resort® or the Walt Disney World Resort®. Each complex features a variety of offerings to help participants feel right at home. 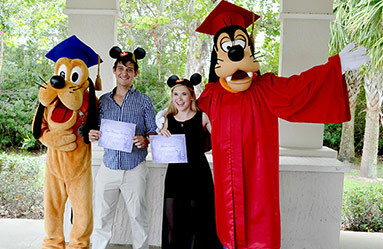 On a Disney College Program, learning extends beyond the work place. 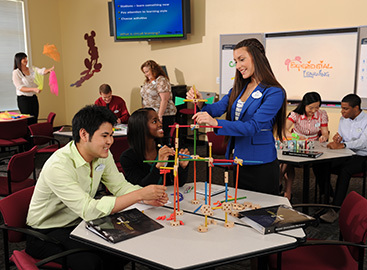 Our education program includes two main focuses: Exploring Disney, a series of offerings designed to show how Disney does business in a variety of areas, and Career Connection, created to guide participants in their career path and development. As always, our overall program is recommended for college credit by the American Council on Education based on the world-class training participants receive as part of their role. 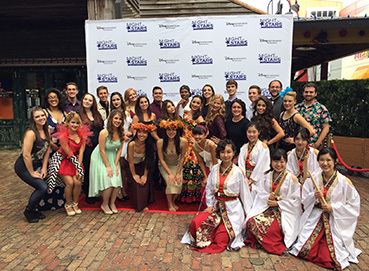 Each role offered through the Disney College Program is a paid internship and provides a unique and diverse learning and working experience. Participants must have full work availability, which includes working days, nights, weekends and holidays and must also be flexible to work any time of day, including early morning or after midnight. Disney Interns receive hands-on, real-world work experience within a family of legendary brands. Learn More. As a part of the Disney Culinary Program, participants will have the opportunity to take the skills they developed in the classroom and apply them at one of the most recognized hospitality destinations in the world. Learn More. Experience a once-in-a-lifetime opportunity to live and work at Walt Disney World® Resort as part of the Disney International Program. Learn More.